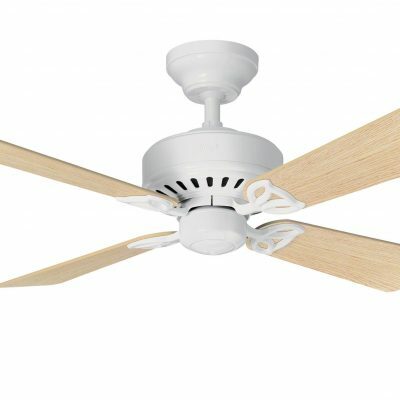 A small wall fan but on the ceiling with a big kick! 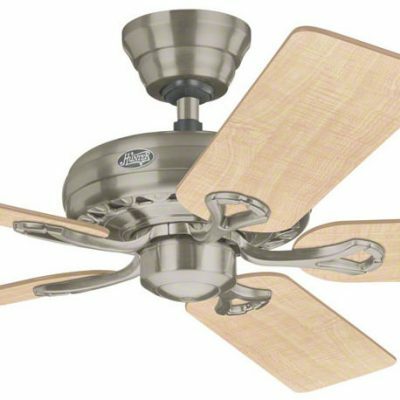 This is our smallest ceiling fan which is great for small rooms or very low ceilings. 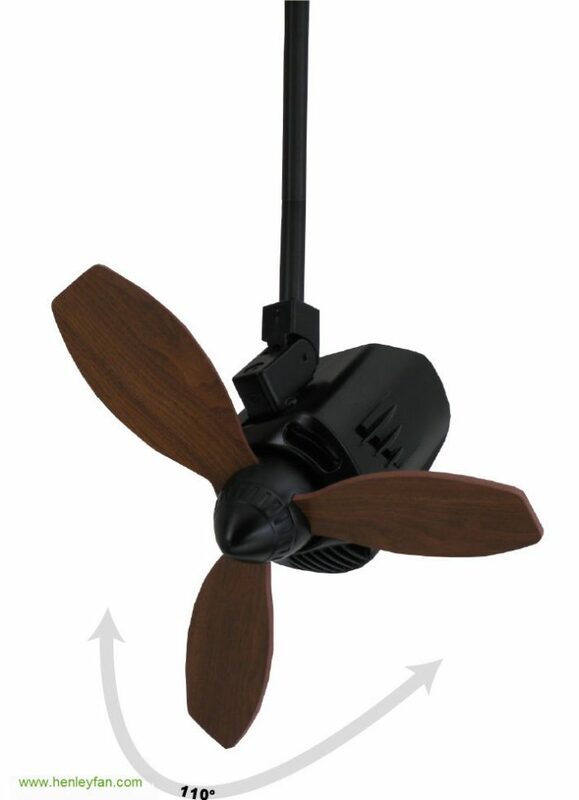 The MrKen 18″/45cm Swing in matt black and dark oak plywood blades is a compact fan that swings a 110 degrees to give a large 27 m2 coverage. 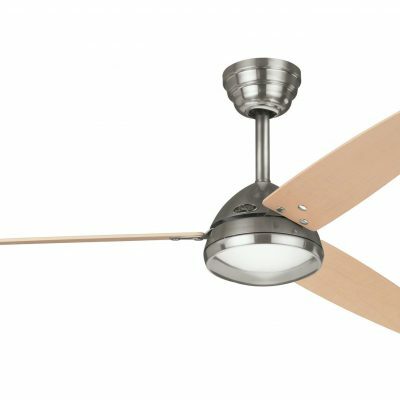 New in 2016 this is our smallest ceiling fan at just 18″/45cm and works like a conventional wall fan but is mounted on the ceiling. The MrKen Swing fan is small but powerful and rotates 110 degrees to give a large wide 27 m2 coverage. It is great for small hot rooms with a long rectangular shape such as food bars or where space is tight or other restrictions apply. I replaced my wall fan with this as it is more powerful, is mounted on the ceiling which is further away from the staff so not blowing in their faces like a wall fan and gives a nice wide coverage. It also looks good.